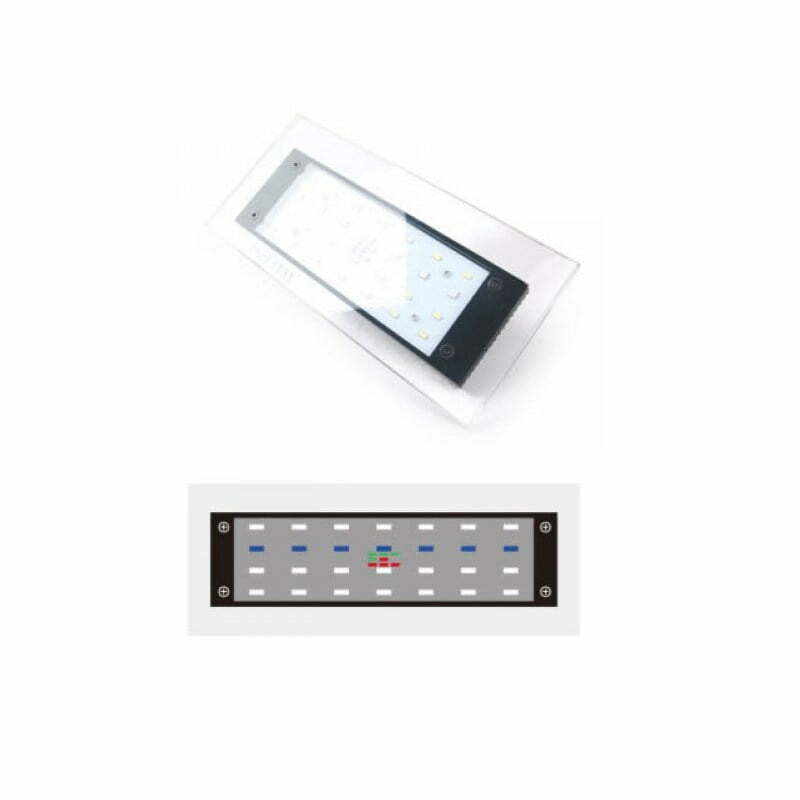 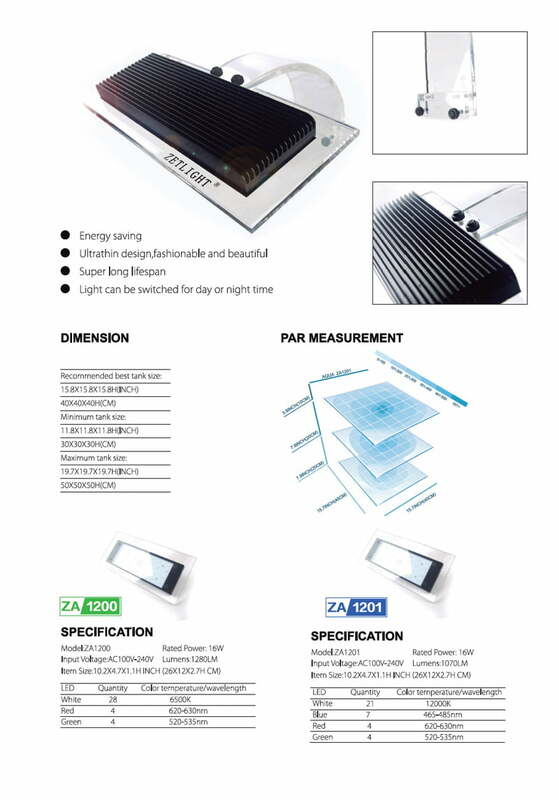 This premium LED lighting kit from ZETLIGHT features a large array of powerful LED’s and is a great energy saving alternative to PL tubes for aquariums up to 130 liters. 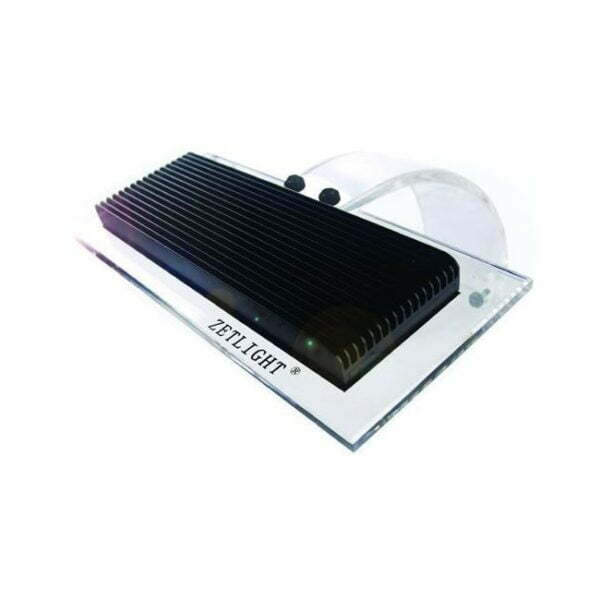 16 Watt output at 1280 Lumens. 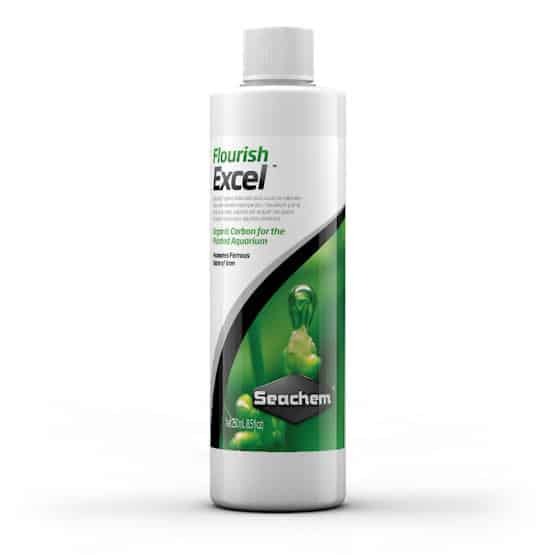 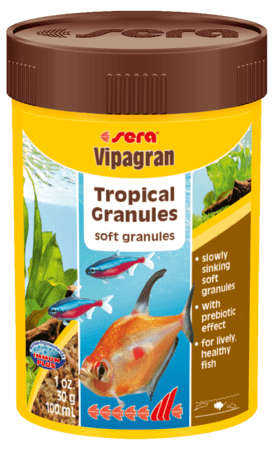 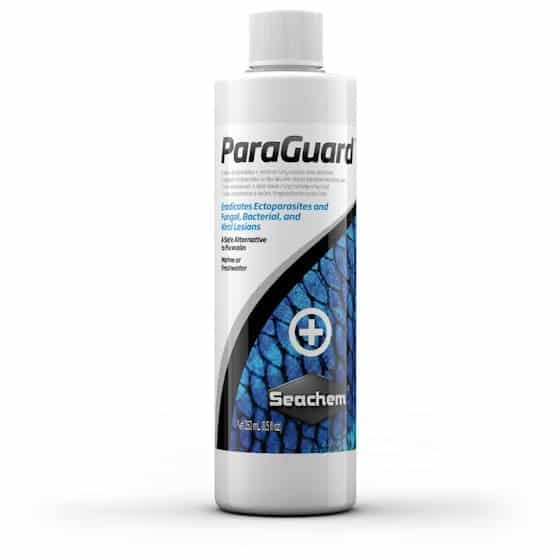 Recommended for freshwater and tropical aquariums.